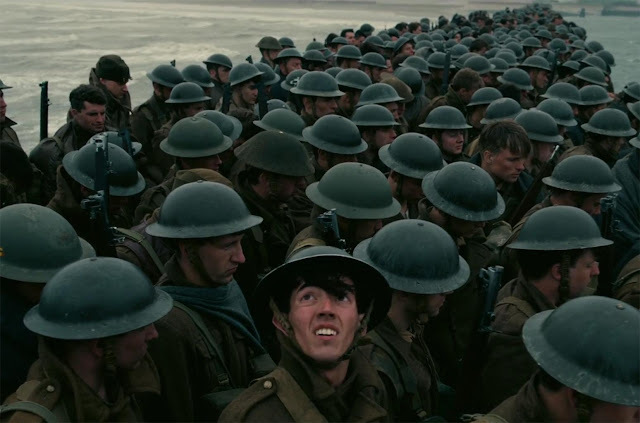 Dunkirk (Christopher Nolan, 2017) - Stranded in France and surrounded by the German army, a group of WWI soldiers must make their way to the shores of Dunkirk in hopes of a rescue. Back home in Britain, however, the truths of war are being realised and civilian ships join forces to aid in a historic rescue, pivotal to the success of Britain. With Kenneth Branagh, Tom Hardy and Cillian Murphy to star, and Christopher Nolan in the director's chair, Dunkirk is for sure number 1 on my list of films to see in 2017. From the trailer alone, we can already see a glimpse of stunning cinematography and a war film unlike any we've seen before. With Harry Styles making an appearance throughout also, I'm hoping this will be a fantastic opportunity for people to learn a thing or two about the importance of the events at Dunkirk - if they don't know already. Dunkirk is set to be released in UK cinemas on July 21st 2017 and it can't come soon enough. Watch the trailer here. La La Land (Damien Chazelle, 2016) - La La Land follows the story of Mia (Emma Stone), an aspiring but struggling young actress in modern day Los Angeles. Having met Sebastian (Ryan Gosling), a dedicated yet conflicted jazz musician, the pair set out to pursue their dreams in a city where not everyone can make it. Presented as an all singing, all dancing musical, the pair must choose between a lifetime love or the glowing spotlight. 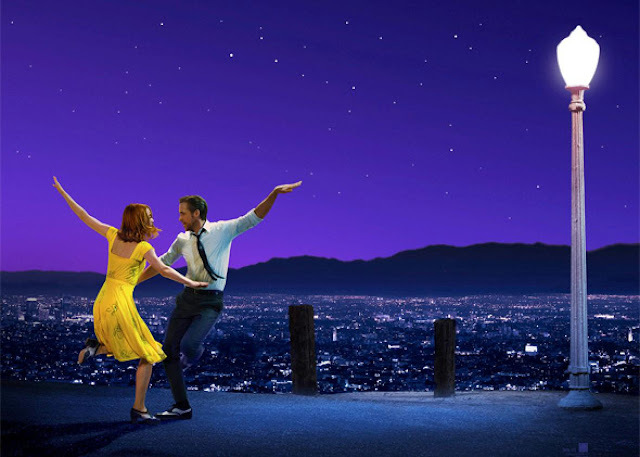 Having made a huge splash at the London Film Festival back in October, La La Land is for sure in the running to dominate the 2017 Academy Awards. Written and directed by Damien Chazelle of Whiplash (2013) fame, we can expect a rollercoaster of emotions, beautiful cinematography and engaging performances from both Stone and Gosling. I've purposefully avoided reviews of this film so far but it's safe to say I expect big things from the modern day musical dubbed the "musical for people who don't like musicals". La La Land is in UK cinemas January 11th 2017. Watch the trailer here. 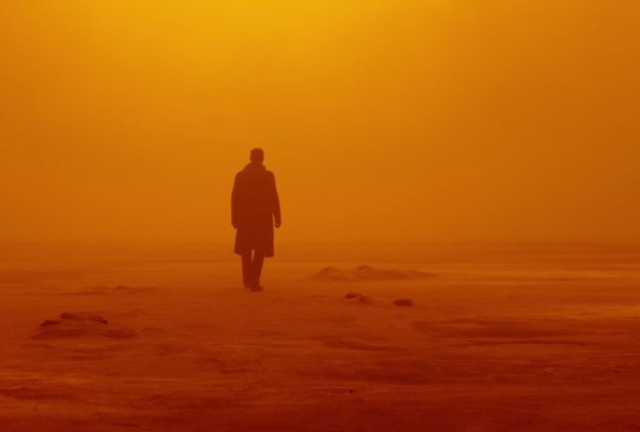 Blade Runner 2049 (Denis Villeneuve, 2017) - Thirty years after the events of the original Blade Runner film, a LAPD Officer named K (Ryan Gosling) unearths a long-buried secret which leads him to go in search of Rick Deckard (Harrison Ford) - a former LAPD blade runner who has been missing for three decades. I'll admit I was rather apprehensive when I heard they were making a Blade Runner sequel. As one of my all time favourite films, I felt as though it was entirely unnecessary and could only tarnish the reputation of a wonderful classic. However, having now seen the trailer and learnt that it is under the supervision of Prisoners (2013) and Arrival director, Denis Villeneuve, I'm actually pretty excited. In true Villeneuve, we can expect outstanding cinematography and masterpiece storytelling. Blade Runner 2049 is due in UK cinemas on October 6th, 2017 - Watch the trailer here. 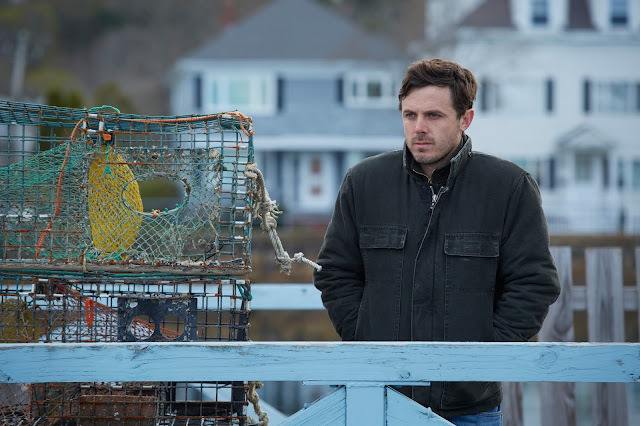 Manchester By The Sea (Kenneth Lonergan, 2016) - Chandler (Casey Affleck) is an irritable loner working for the Boston apartment block as a handyman. Having learnt of his brother's passing, he returns to his hometown where he has been named guardian to his 16-year-old nephew. Having lost his only sibling and unwillingly inherited a child, Lee is forced to confront his tragic past. Gangs of New York (2002) director, Kenneth Lonergan, returns to the chair for the first time since 2011. Though a seemingly depressing narrative, Manchester By The Sea has been tipped to be one of the films to watch in 2017. Though I've avoided reviews so far, Casey Affleck has been said to deliver a stellar performance in this beautifully textured drama. Manchester By The Sea is in UK cinemas from the 9th January 2017. Watch the trailer here. Hidden Figures (Theodore Melfi, 2016) - Behind one of the greatest operations in history, three African-American women at NASA -- Katherine Johnson (Taraji P. Henson), Dorothy Vaughan (Octavia Spencer) and Mary Jackson (Janelle Monáe) serve as the brains behind the launch of NASA astronaut, John Glenn (Glen Powell), into orbit. Fighting adversity as both women and African Americans, Hidden Figures tells the previously untold story of three extraordinary women who went unrecognised at a time of racial divide. Despite the huge role they placed during the Space Race, these women and their work remained largely a secret meaning this is bound to have all the feels. With an all-star cast, this one has Oscars written all over it. 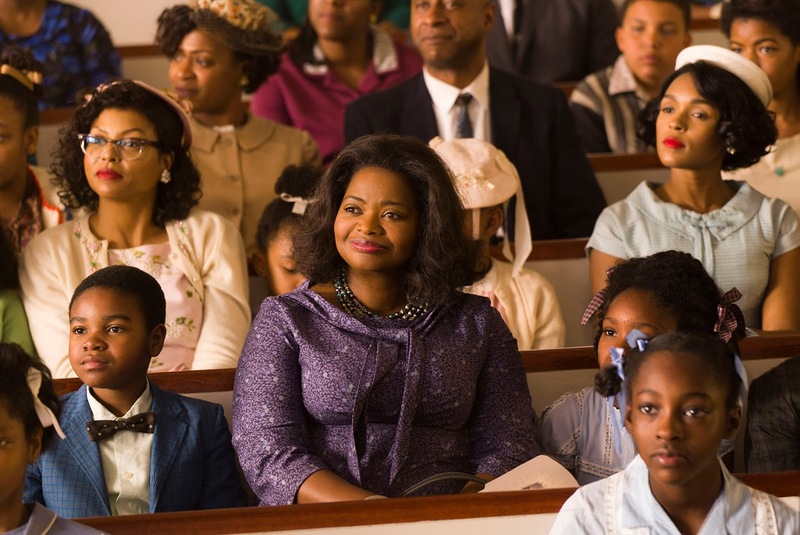 If the trailer is anything to go by, Hidden Figures is set to be an emotional and empowering rollercoaster and hits UK cinemas February 17th 2017. Watch the trailer here. Guardians of the Galaxy Vol.2 (James Gunn, 2017) - Set to the backdrop of Awesome Mixtape #2, and having learnt he is half human and half alien-leader, Peter Quill (Chris Pratt) the gang set out to unravel the mystery of his real family. However, now famous for saving the planet in their previous adventure, the group are forced to keep their noses clean and stay out of trouble. The original Guardians of the Galaxy (2014) is my favourite Marvel film to date and so I have big expectations for Vol 2. With James Gunn returning to direct, I have full confidence that this will contain all the humour, fantastic narrative and thrilling action scenes of the first. I have high hopes that this could be in my top films of the year list. 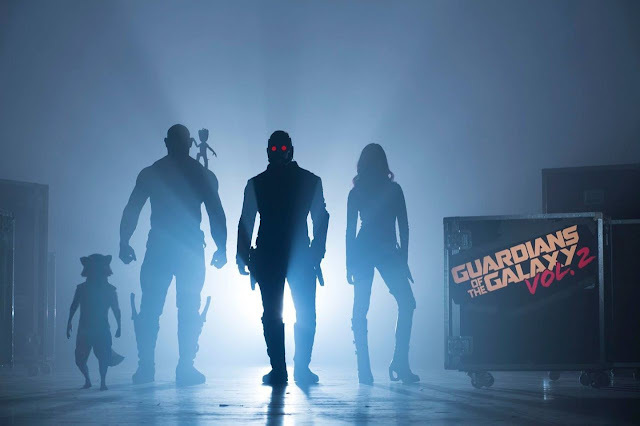 Guardians of the Galaxy Vol.2 is expected in cinemas April 28th 2017 - Watch the trailer here. Alien: Covenant (Ridley Scott, 2017) - Following the events of Prometheus (Ridley Scott, 2012), members of the colony ship, Covenant, (Katherine Waterston and Billy Crudup), make their way to a remote planet they believe to be an uncharted paradise. However, once on the planet they meet David (Michael Fassbender) - the remaining survivor of the doomed Prometheus expedition. Having also discovered a new, hostile life form living on the planet, the mission soon becomes a deadly fight for survival. I'm very much on the fence about this film as, whilst the trailer boosts big things, I feel there is a chance of it not meeting expectations. 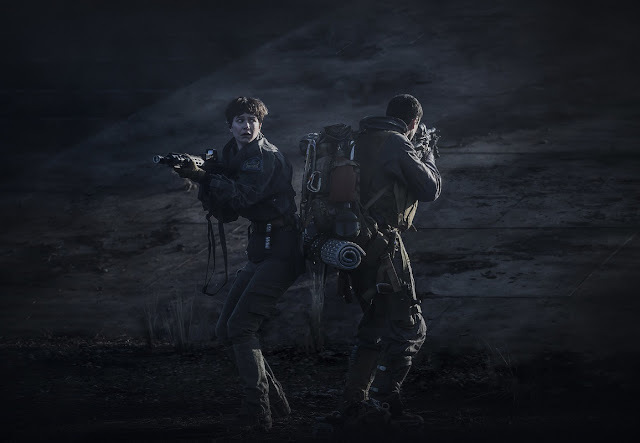 So far, we can expect excellent performances from Waterson and Fassbender although, in recent years, the quality of Ridley Scott's work has arguably been lacking. The trailer suggests he may well be back to his good old self. Fingers crossed for this - Alien: Covenant hits UK cinemas on 17th May 2017 - watch the trailer here. Star Wars: Episode VIII (Rian Johnson, 2017) - Yet to be named officially and have it's plot revealed, Star Wars Episode VIII is to be the second instalment in the Star Wars sequel trilogy following Star Wars: The Force Awakens (2015). The film is set to be produced by Lucasfilm and sees the return of Mark Hamill, Carrie Fisher, Adam Driver, Daisy Ridley, John Boyega, Oscar Isaac, Lupita Nyong'o and Domhnall Gleeson. Besides some familiar faces, there are also rumoured new cast members including Benicio del Toro, Laura Dern, and Kelly Marie Tran. Naturally, if there's a Star Wars film out I'm going to have it on my list of things to see. As usual, I will be avoiding any articles or theories but if it's half as good as Force Awakens, I'll know it's worth a watch. No doubt, given the passing of Carrie Fisher, there will also be a nod or some kind of recognition of her legacy. Star Wars: Episode VIII is set to hit UK cinemas on 15th December 2017. The trailer yet to be released. The LEGO Batman Movie (Chris McKay, 2017) - With big changes ahead in Gotham City, Batman (voiced by Will Arnett) sets out to save everyone from the Joker's (Zach Galifianakis) takeover. However, having spent his life as a sad and bitter orphan, in trying to lose the lone vigilante superhero image, he recruits a keen side-kick, Robin (Michael Cera). If you haven't seen the original LEGO Movie (2014), you are seriously missing out. Whilst LEGO is very much at the heart of this story, it feels very much made for adults to enjoy. 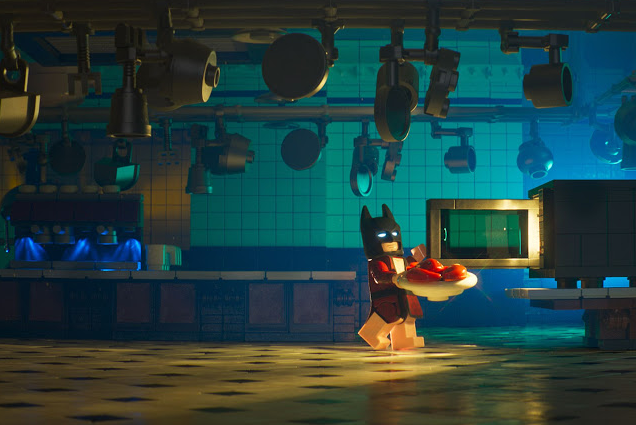 Directed by Robot Chicken's very own Chris McKay, the LEGO Batman Movie is set to be as hilarious and witty as it is creative and is due in UK cinemas on 10th February 2017. Watch the trailer here. 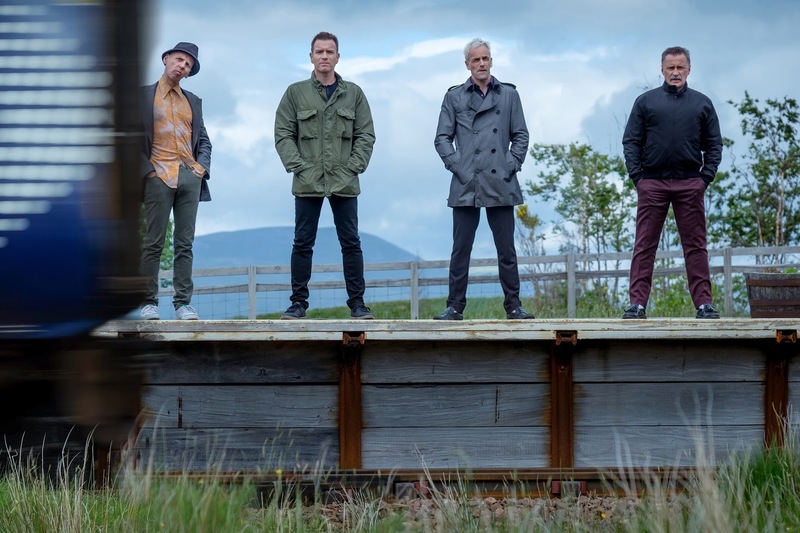 T2 Trainspotting (Danny Boyle, 2017) - Twenty one years after the events of the original, much has changed for Mark Renton (Ewan McGregor) who sets out to reunite with Spud (Ewen Bremner), Sick Boy (Jonny Lee Miller), Begbie (Robert Carlyle) and other old friends after returning to the only place that he can ever call home. Making a reunion-style sequel after twenty years can arguably be seen as a novelty. As such, this may be another which finds me on the fence in 2017. However, with Danny Boyle returning to the director's chair, and judging by the trailer, we can expect some fantastic visuals, cinematography and a whole lot of gallows humour. Along side Boyle and with all the original cast returning also, I feel as though T2 Trainspotting could either be a fantastic follow up if done properly - either way, I shall certainly be seeing it to make up my own mind. T2 Trainspotting is expected in UK cinemas on January 27th 2017. Watch the trailer here. 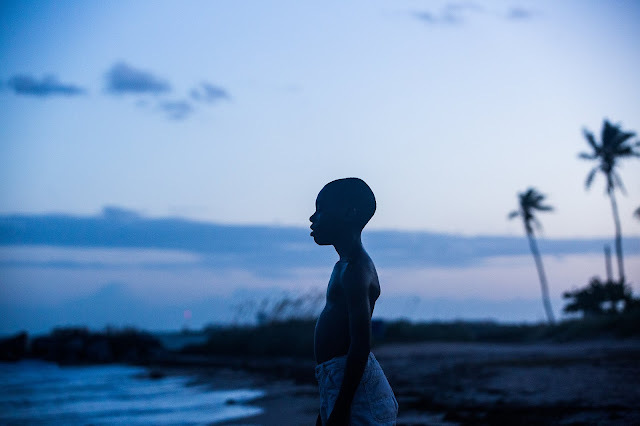 Moonlight (Barry Jenkins, 2016) - Chiron (Alex Hibbert) is a shy and reserved young man forced to deal with a dysfunctional home life during the "War on Drugs" era in Miami. Told via three defining chapters of his life (child, teen and adult), Chiron experiences a rollercoaster of joy, pain, and beauty of falling in love while coming to terms with his own sexuality. A coming age story of human self-discovery, Moonlight is said to be a powerful and unique narrative. Having been released in the US in 2016, I have avoided spoilers or full reviews but know that the cinematography and moving narrative make it well worth the watch in 2017. Moonlight will be released in UK cinemas on 17th February 2017 - Watch the trailer here. A Cure for Wellness (Gore Verbinski, 2017) - A young executive, Lockhart (Dane DeHaan) is sent to retrieve his company's CEO from an idyllic but mysterious "wellness center". Located in a remote area of the Swiss Alps, Lockhart soon suspects that the spa's miraculous treatments are not quite what they seem - putting his sanity to the test when is 'diagnosed' with a same curious illness. I was surprised to learn that this was the works of Pirates of the Caribbean (2003) and Rango (2011) director, Gore Verbinski but having seen the trailer, I am intrigued and enthralled by the very idea of it. A Cure for Wellness brings to mind The Lobster (Yorgos Lanthimos, 2015) and The Master Cleanse (Bobby Miller, 2016) in one seemingly stunning American-German psychological horror thriller. 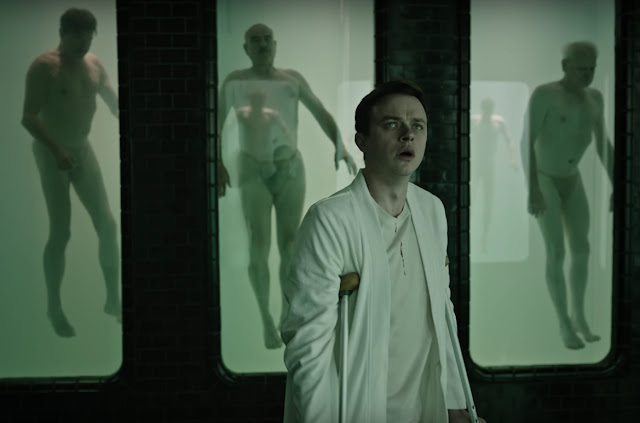 A Cure for Wellness is due for UK cinema release on 24th February 2017. Watch the trailer here. 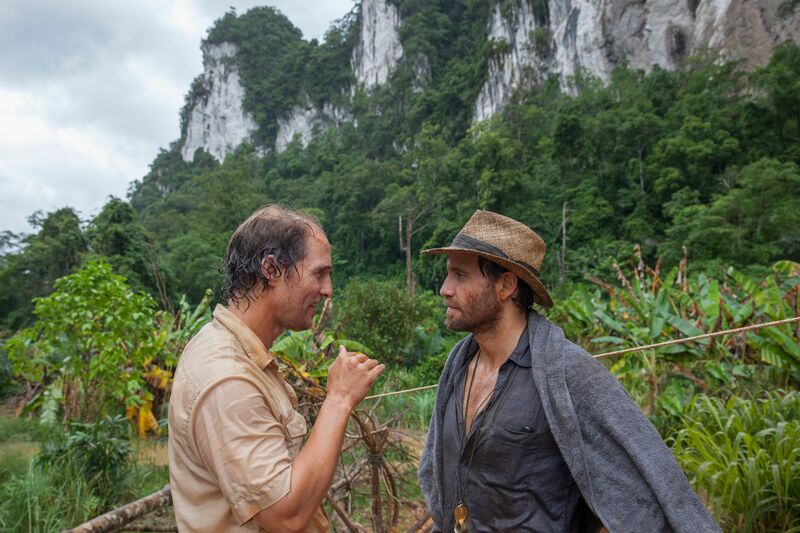 Gold (Stephen Gaghan, 2017) - Kenny Wells (Matthew McConaughey) is a prospector desperate for a lucky break. Having teamed up with a similarly eager geologist, the pair set off to the uncharted jungle of Indonesia in search of gold. Having got their lucky break, keeping hold of their winnings proves to be even more difficult when they find themselves in the boardrooms of Wall Street. Director Stephen Gaghan returns with what appears to be his first mainstream production. Taking a break from video game writing, Gold is set to be a larger-than-life biopic which brings to mind the likes of The Big Short (Adam McKay, 2015) and Wolf of Wall Street (Martin Scorsese, 2013) - but far more tame, obviously. And yes, that is a balding Matthew McConaughey. Sporting a rather flattering pot belly, snaggled teeth, and receding combover, McConaughey is set to deliver another stunning performance alongside the hugely underrated, Bryce Dallas Howard. Gold is in UK cinemas on 3rd February 2017 - Watch the trailer here. 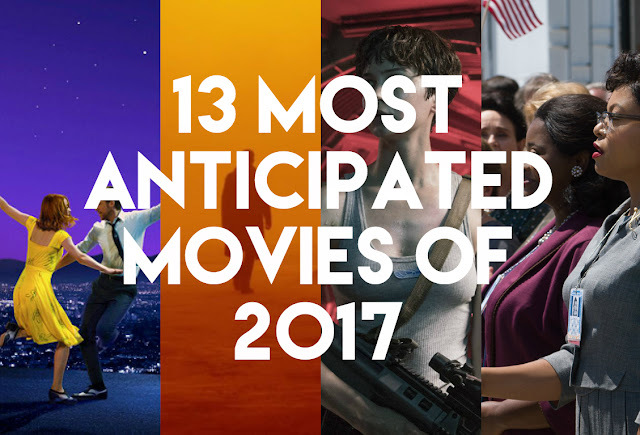 Well, that's it for my most anticipated films of 2017 - what films are you looking forward to this year? What films would you add to my list? As usual, I love reading your comments so please do leave me lots of lovely ones below. I love reading these kinds of posts as I learn about films that most likely would have passed me by otherwise. GOTG2 and LaLa Land were already on my list but Moonlight and Hidden Figures have definitely joined them now. So many amazing films! I'm excited for Dunkirk and LA LA Land! I love it in the new year with all the new movies! I can't wait to see all the new horror ones! If they are anything like Lights Out and The Conjuring Two I'm sold! 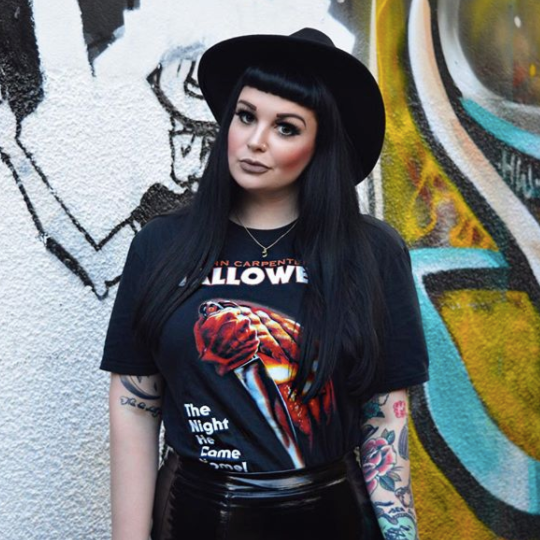 Lovely post hun, Happy New Year! I'm quite excited for most, if not all of these! Although La La Land and the Batman LEGO Movie are up there, along with GOTG Vol. 2.